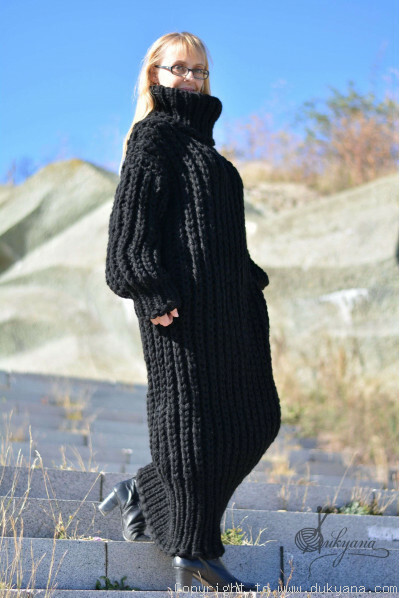 MEASUREMENTS of sweater laid flat Length measured from the shoulder : 74cm / 29” Chest..
Chunky hand knitted wool blend cardigan with pockets and a Tneck collar.Seamless body.Soft and machi..
Hand knitted soft and durable merino blend cardigan.Unisex design.Machine washable. &nbs..
Hand knitted super soft and chunky merino blend cardigan.Unisex design.Seamless body. &..